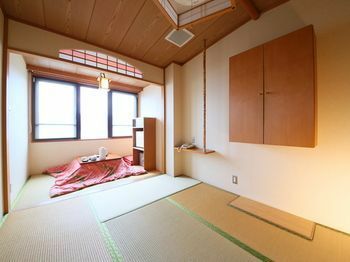 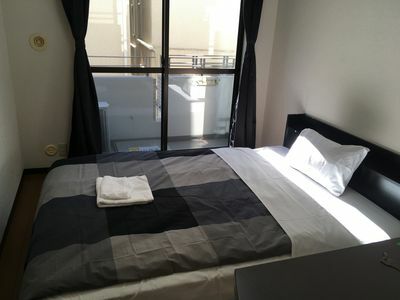 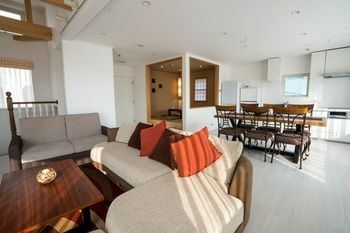 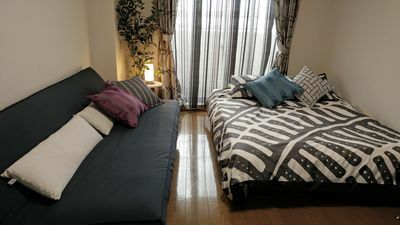 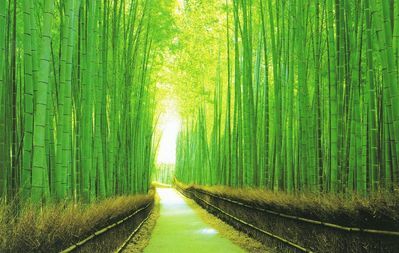 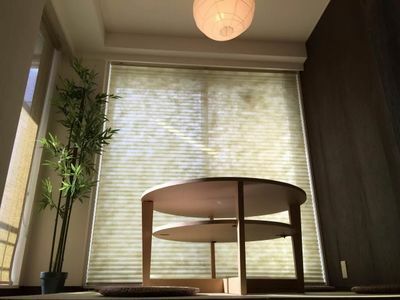 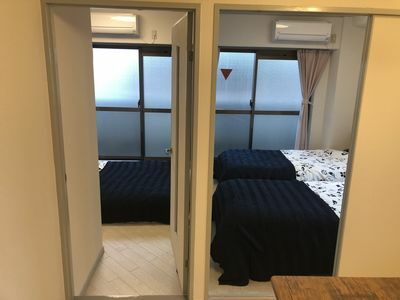 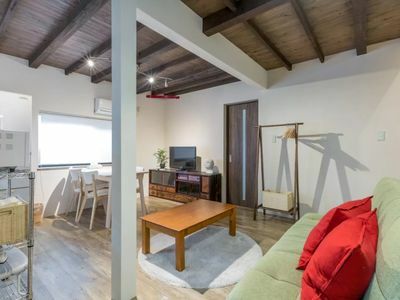 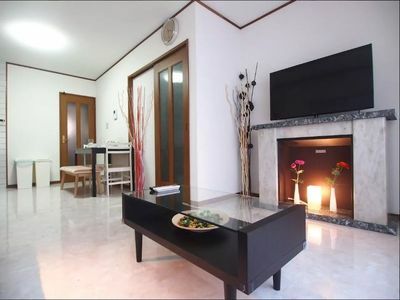 Located in Kamifurano, Woody Life is in a rural location and close to Shikisai no Oka and Flowerland Kamifurano. 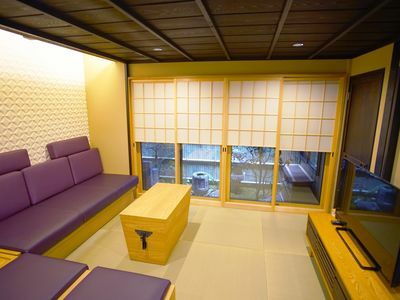 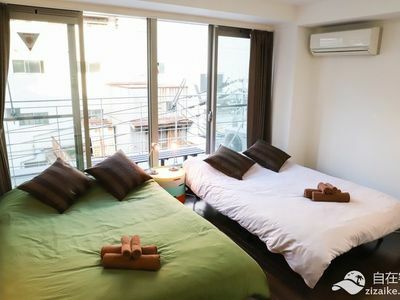 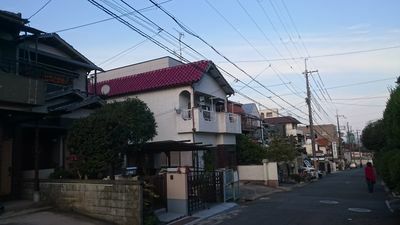 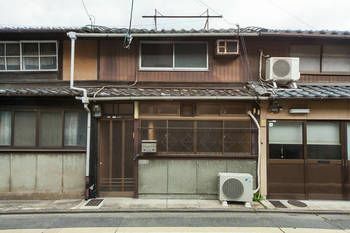 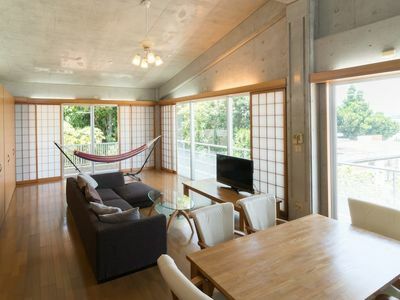 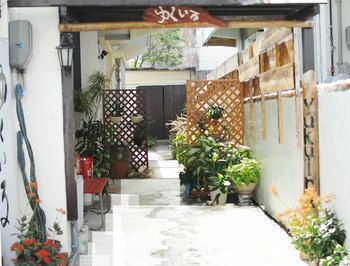 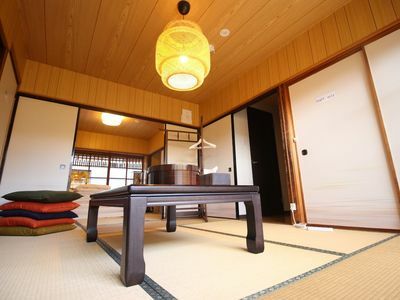 This cottage is within the vicinity of Sanai no Oka Park and Hokuseinookatenbo Park. 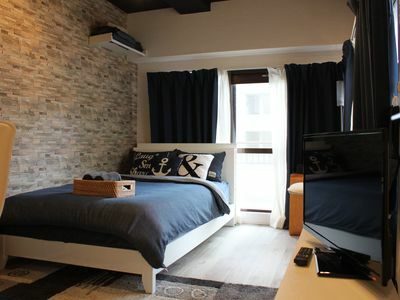 Make yourself at home in one of the 8 guestrooms featuring refrigerators and flat-screen televisions. 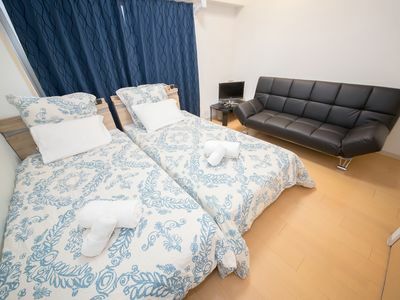 Bathrooms have shower/tub combinations and complimentary toiletries. 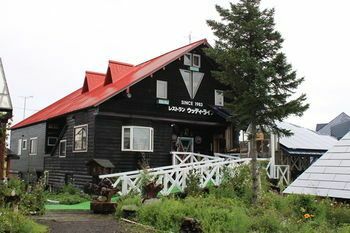 Satisfy your appetite at a coffee shop/café serving guests of Woody Life.